Niagara Health would like to wish all of the dads out there a very special Father's Day. 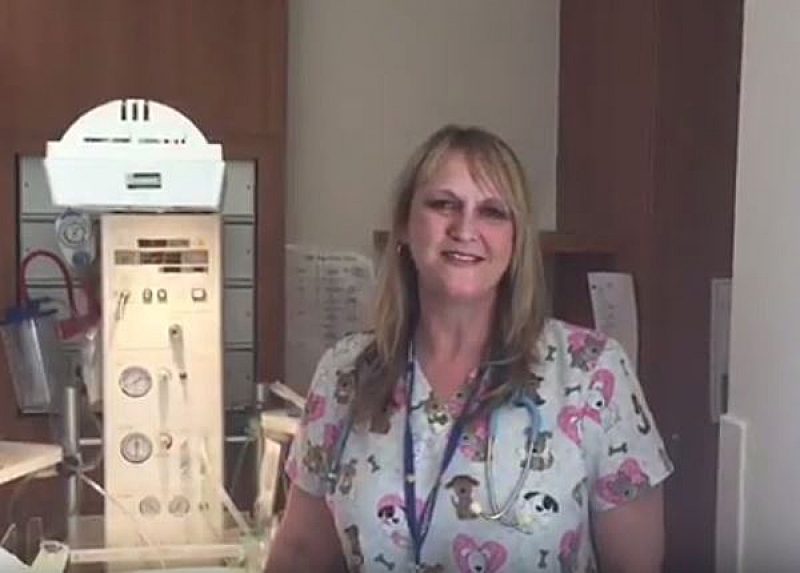 Watch a video below featuring members of the nursing team in our Women's and Babies Unit sending a special message to dads. Over the past year, 2,992 babies were born in our Women's and Babies Unit.